Friday night, The Michael Kohn Gallery -- in collaboration with the Southern California collaborative retrospective Pacific Standard Time -- welcomes guests to the opening of Nighttime, 1977-78 by Conceptual artist Joe Goode. 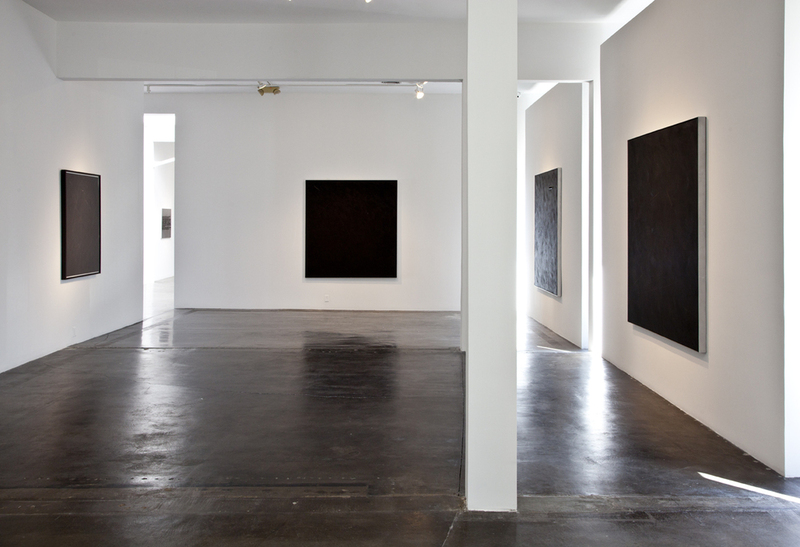 Often thought of as dark, post-modern and deeply meditative, this body of work has not been seen in over twenty years. Gallery owner Michael Kohn calls it, "extraordinarily hypnotic." Joe Goode is considered to be one of the most prolific pop-art creators. His work has been featured by the Whitney Museum, the Smithsonian Institute, LACMA, the Museum of Modern Art Paris, and MOCA.